A wonderful and rarely available opportunity, this very attractively presented, well maintained and characterful two bedroom terraced Victorian cottage is situated in this pleasant turning within a short walk of the Green, railway station and Grovelands Park. 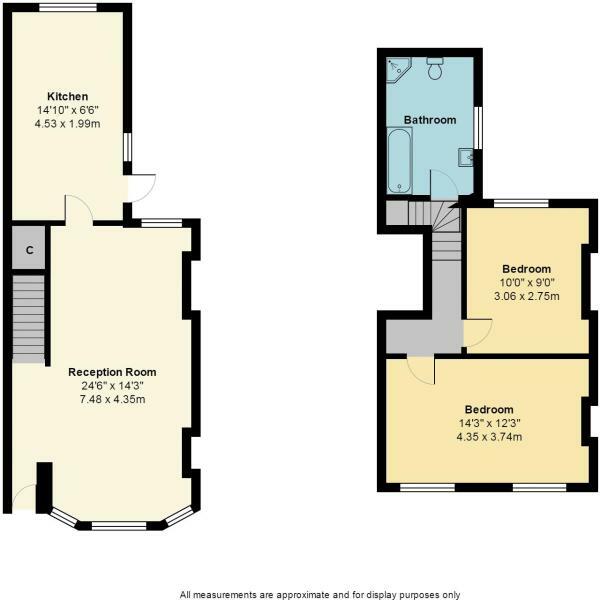 The property benefits from a spacious open plan reception room with dining area, modern fitted kitchen, two double bedrooms and a modern upstairs bath/shower room/w.c., with scope for extension, subject to planning. Built in around the 1880’s, the house offers modern living, delightful original features and a lovely 80' south facing rear garden. A must see.